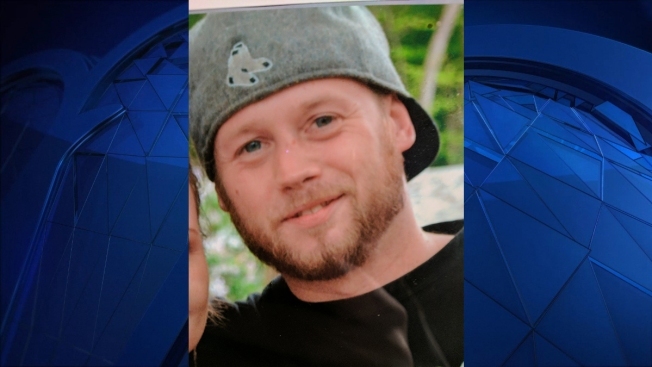 A Lisbon man has been missing since Wednesday and Connecticut State police are asking the public to keep a lookout. Patrick McCarthy, 32, was last seen Wednesday around 5:30 p.m. He was wearing a black Under Armor hoodie and a Jordan backpack walking north on Route 12 toward Jewett City. McCarthy’s fiance said he has family in Jewett City but no one has reported seeing him. He was reported missing on Thursday. Anyone with information on McCarthy’s whereabouts is asked to contact state police at 860-848-6500.